CrimeView and TriTech – Concerned? Maybe you should be. In the release of a not so well-kept industry secret, Trimble (NASDAQ: TRMB) finally announced this week (February 29, 2016) that it has sold The Omega Group assets to TriTech Software Systems, a leading provider of public safety software. 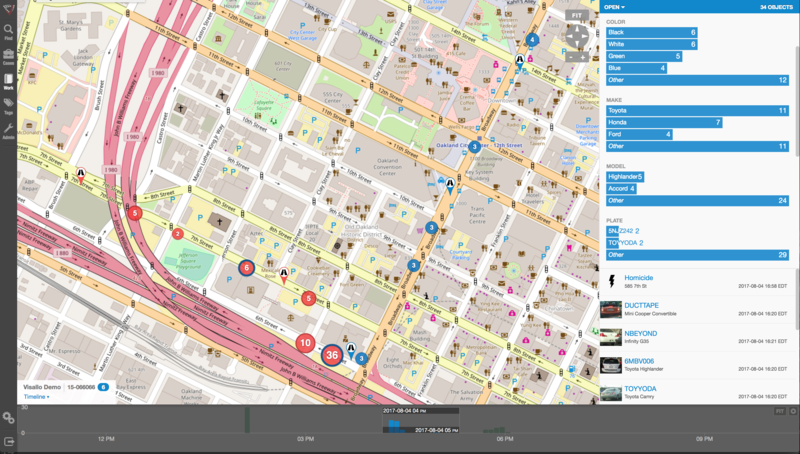 The Omega Group is a large provider of crime mapping software, known for its popular CrimeView™ desktop software and the www.crimemapping.com™ website which allows agencies to present crime statistics to the public in a heat map format. According to the press release, TriTech intends to grow the acquired business as part of its public safety portfolio. Financial terms of the sale were not disclosed. So, TriTech continues its acquisition strategy… having already acquired Visionair, Tiburon and Information Management Corp (IMC) over the past decade. Visionair and Tiburon were providers of Records Management Systems (RMS) and Computer Aided Dispatch (CAD) systems for law enforcement. The previous acquisitions made a great deal of sense for TriTech, as well as the companies being acquired. Most importantly, those acquisitions had no negative affect on the most important group of all – the users and customer base. The acquisition of The Omega Group and CrimeView, however, not so much. The Omega Group has long been close partners with ESRI®, by far and away the leading developer of GIS mapping technology anywhere. That relationship with ESRI had helped Omega grow into the market force it has become. Of equal importance to that success, however, was the positioning that Omega Group – and their suite of crime map products – were data agnostic and would work with a wide variety of RMS and CAD systems. Under TriTech’s ownership, however, I don’t see how that ‘impartiality’ continues. TriTech’s previous acquisitions have quickly blended into part of an overall powerful suite of tools – perhaps second to none in the industry – that they market so successfully. Why would we not expect CrimeView et al to follow the same path? If you’re a current TriTech customer, the acquisition probably has little or no affect on you. Perhaps there’s even an upside as they work to integrate the crime mapping offerings into their other solutions further. If you’re NOT a TriTech customer, however… well, this is not so good for you. It’s not unreasonable to expect that the company will continue to support third party RMS and CAD implementations for some period of time, but I expect the crime map products to grow in functionality specifically in line with TriTech’s own product set. As a user of Omega Group products do you have reason to be concerned that support and development for you will slowly phase out? I’d think so, as TriTech is in the business of selling RMS and CAD solutions. If you’re ESRI, can you continue your cozy relationship with a company and product set now owned by a large entity who, by definition, has no interest in growing the non-TriTech base? If you’re a competitor to TriTech, can you continue to work with someone who would much prefer to take away your install base than partner with you on the crime map side? There are low-end, inexpensive competitors to CrimeView but frankly they don’t compare to the functionality and are designed for the very smallest of agencies. CrimeMap from Crime Tech Solutions, on the other hand, is also a partner with ESRI and has a vested interest in remaining agnostic as to the RMS or CAD systems in place. It’s how the company does business. 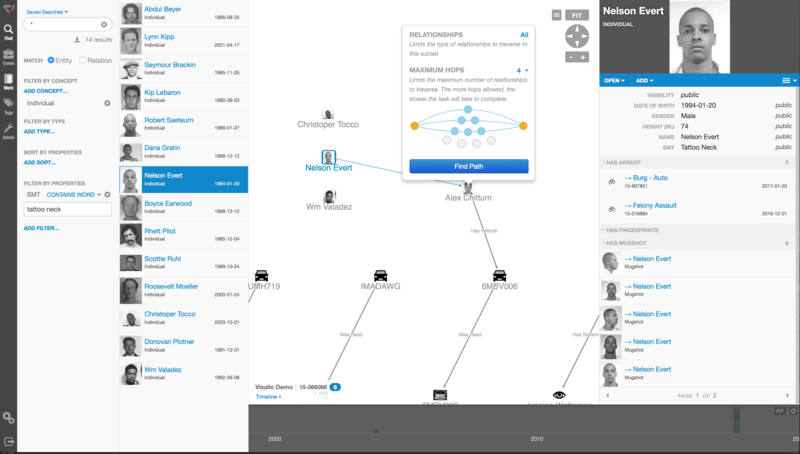 CrimeMap is a top-tier desktop solution that includes all of the functionality you’d expect, PLUS includes advanced crime analytics, integration with our powerful criminal intelligence database system, and an incredibly useful connectivity to our price/performance leading link analysis solution. One has to admire TriTech for their continued growth and execution of a solid acquisition strategy. In this acquisition of Omega Group, however, they have put ESRI, end-users, and competitive vendors in an awkward spot. Link Analysis and Crime – An examination. The topic of fraud is widely discussed, and the focus of thousands upon thousands of articles. Television shows such as Crime, Inc and American Greed have become popular due, in part, to our fascination with the topic of fraud. The organizations that are affected by fraud are also fascinated… but for entirely different reasons. Some estimates suggest that the US economy loses 11 trillion dollars each year due to one form of fraud or another. It’s little wonder, therefore, that the companies most frequently defrauded have been heavily investing in anti-fraud technologies at an increasing rate over the past decade or more. The biggest problem with fraud, of course, is that it is always evolving in a very Darwinian fashion. Like a living, breathing entity, fraud schemes change over time in order to survive. As the targets of fraud schemes put new policies, procedures and/or systems to deter the activities, the schemes modify and find new ways to survive. 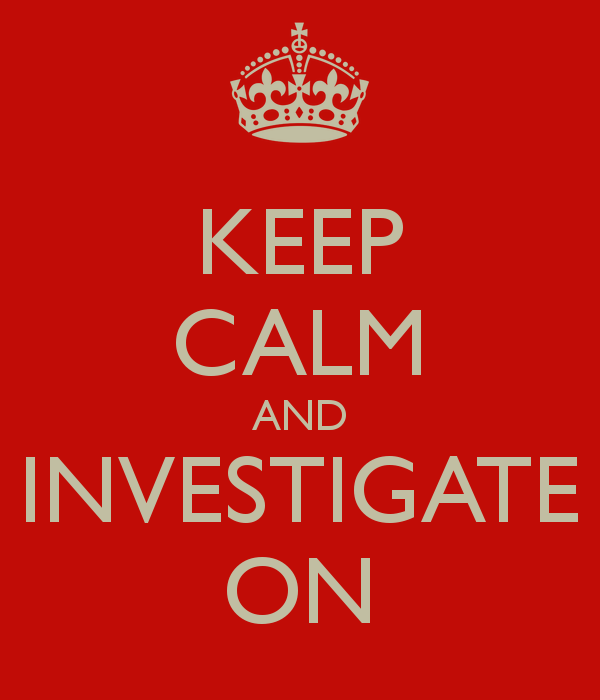 So, since the nature of criminal activity is such that they constantly change, how do investigators find a fool proof methodology to ensure they are 100% safe from them? The answer, of course, is that they can’t. They never will; at least not until we live in a world such as the one depicted in the 2002 film Minority Report, starring Tom Cruise. In that movie, criminals are arrested prior to committing a crime based upon the predictions of psychics called ‘Precogs’. Corporations and individual targets of fraud can only wish. Nope, there are no Precogs running around locking up would-be practitioners of fraud that would protect banks, insurance companies, Medicaid and Medicare programs, victims of Ponzi schemes, victims of identity theft, and countless others. Instead, organizations rely upon skilled knowledge workers using purpose-built crime and fraud analytics technology that can detect anomalies in patterns, suspicious transactions, hotspot mapping, networks of fraudsters, and other sophisticated data analytics tools. Any discussion of analytics and investigation software must touch upon the topic of ‘big data’. No longer just a buzz word, big data literally fuels the insights gathered by organizations in every area of business. Naturally, then, organizations who have been traditionally targeted by fraudsters have increasingly invested in crime technology such as investigation software and analytics in order to exploit the phenomenon. Of course, big data in and by itself does nothing. It just sits there. Nobody has ever yelled “Help! We’ve been defrauded! Call the big data!” Big data is only useful when it can be transformed into ‘smart data’. In other words, understanding the big picture of costly fraudulent activities is not akin to understanding the specifics of ‘who’ is defrauding you, and ‘how’ they are doing it. Those questions can best be answered through the powerful data mining and link analysis software tools offered by Austin, TX based Crime Tech Solutions in partnership with Sterling, VA based Visallo. 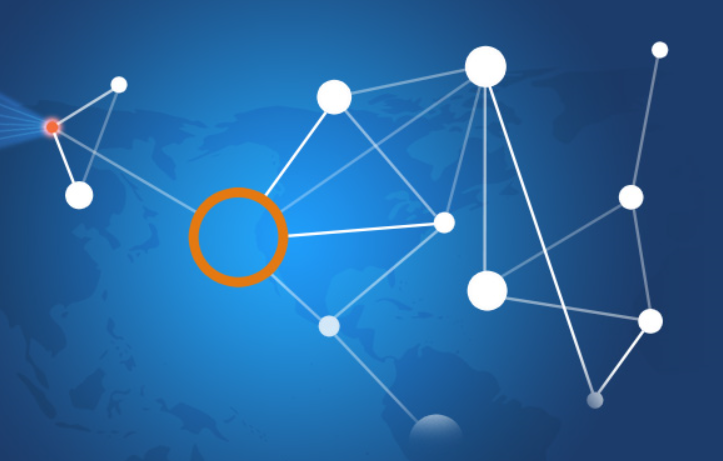 Effective link analysis complements big data analytics platforms, helping to expose previously undetected fraud, and the entities (people or organizations) committing it. By definition, link analysis is a data analysis technique that examines relationships among people, places, and things. As a visual tool, link analysis provides users a powerful method to quickly understand and ‘see’ what is happening. Because of this, it is widely used by financial institutions such as banks and insurance companies to uncover criminal networks, improve fraud investigations, detect insider fraud, and expose money laundering schemes. 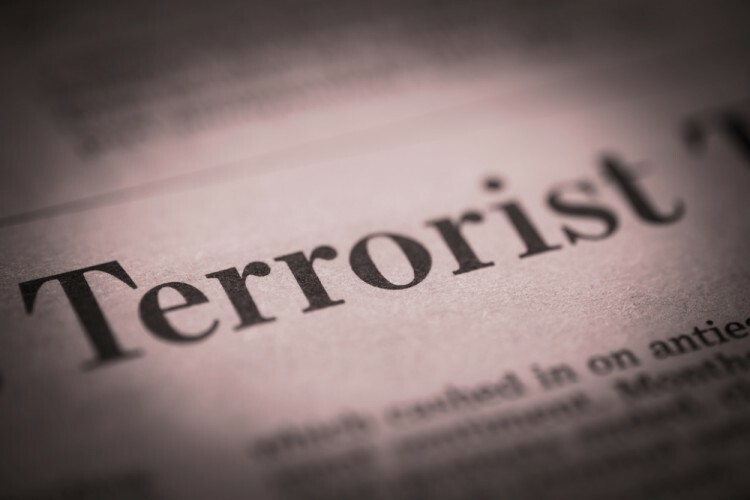 Similarly, government agencies use link analysis to investigate fraud, enhance screening processes, uncover terrorist networks and investigate criminal activities. At Crime Tech Solutions, we liken the question of how to detect and deter fraud to ‘How do you eat an elephant?’ The answer, of course, is one bite at a time. If big data is the elephant, comprehensive link analysis software is part of the one ‘bite’ at a time. Or should we say ‘byte’.